It’s been some time since the Singapore Open Electricity Market’s zonal roll out. How’s it going so far? How much have consumers benefited and are there too many retailers in the market now? 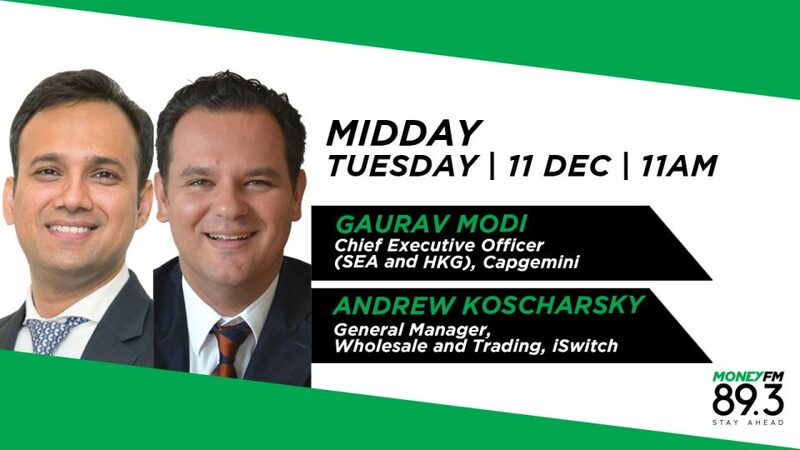 We chat with Gaurav Modi, Chief Executive Officer (SEA and HKG) at Capgemini and Andrew Koscharsky, General Manager, Wholesale and Trading at iSwitch.